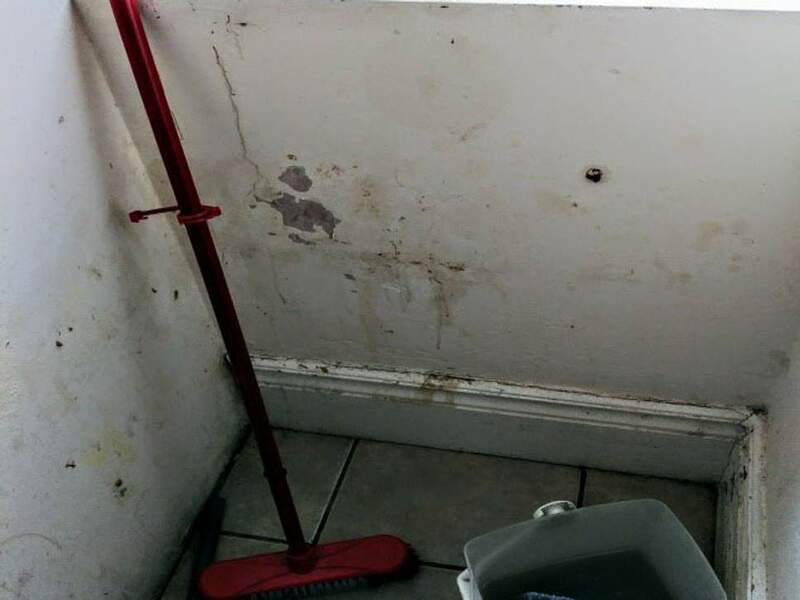 Could you imagine spending Christmas in housing that was extremely badly maintained, that was damp, had broken windows or broken heating systems in these temperatures, or which was infested by vermin? That is what many of those seeking asylum will be experiencing over this holiday period. These are people who are exercising their international legal right to seek asylum, and in many cases that right has been granted. Many of them will be very vulnerable people, frequently the victims of torture or other abuse, some suffering from post-traumatic stress disorder. Some will be pregnant women or have very young children. Nearly all of them will be fleeing desperate circumstances of war, famine, water shortages, persecution and even attempted genocides. Yet they face ghastly, completely unacceptable living conditions, highlighted by a report from the cross-party Home Affairs Select Committee. The committee’s report is a damning indictment of government inaction. It made almost exactly the same criticisms of the asylum housing regime two years ago. It seems that the government has done nothing effective to remedy the situation, despite sharp criticism from MPs of all parties.